and encourages social media participation. 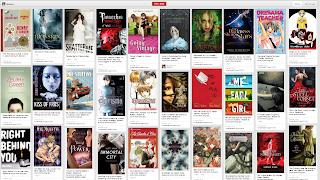 Set up a Pinterest profile for your library. 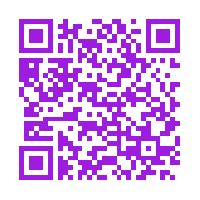 Create a QR code that links to your Pinterest page. Free QR codes can be created at a number of websites such as QR Stuff or Go QR. Print out quarter-sheet fliers advertising the activity. Include the QR code on flier and the instructions for getting approved to pin on specific boards (see below). Advertise your program on social media sights and wait for the follows. 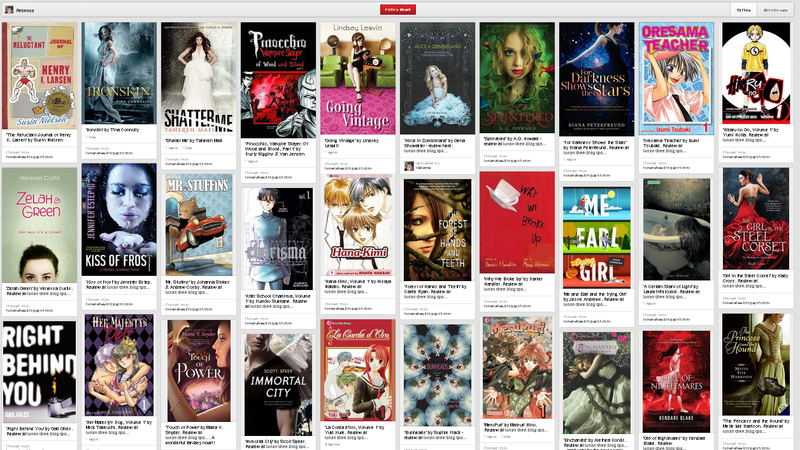 When a teen follows your library's Pinterest board invite them to pin on YA specific boards to create YA lit collages. Pin YA Literature related items to appropriate boards. Note: Pinning of inappropriate materials will result in Pinner's account being blocked and reported. Don't know how to invite people to pin on a group board? Check out Pinterest's Help page.